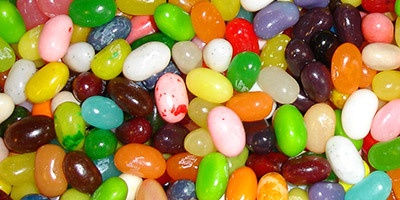 Friday Frolics - What Flavor Jelly Bean Are You? Jelly beans are not only colourful and pretty, there is just about any flavour anyone can fancy. This week's personality quiz is just about them, jelly beans. I picked Green Apple and it says..
Of all the flavors, you're the most complex and the most real. A little sweet, a little sour, and totally tangy. People can't describe you, but they love you! 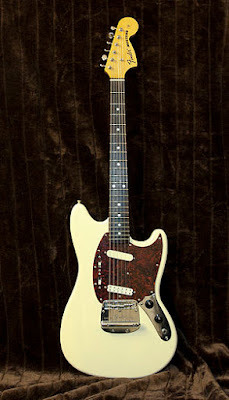 These days, the term "Fender Mustang" no longer just refers to those solid body electric guitars first introduced in 1964 and recently reissued. Fender Mustang is also the term given to a newer line of guitar amplifiers, loaded with modern features like built-in amp and effects modeling, USB connectivity, and Fender's FUSE software for editing, storing and swapping your effects and presets through your computer. In the 1990s, the Mustang attained cult status largely as a result of its use by a number of alternative rock bands. Kurt Cobain of Nirvana fame was one among others who used a Fender. The 2012 Fender Mustang (Kurt Cobain Artist Edition) comes in Fiesta Red, Sonic Blue and Dark Lake Placid Blue with competition stripes. Both the guitars and the electronic equipment and gadgets are produced by Fender Musical Instruments Corporation. Hiya! 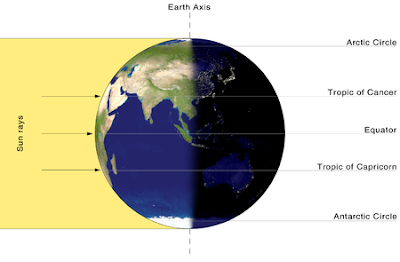 Surprising there's no sun today in spite of the fact that today, March 20, is the March equinox or the Northward equinox when the Sun appears to leave the southern hemisphere and cross the celestial equator, heading northward as seen from earth. In its apparent motion on the day of an equinox, the Sun's disk crosses the Earth's horizon directly to the east at dawn—rising; and again, some 12 hours later, directly to the west at dusk—setting. But an equinoctial day produces several minutes more daylight time than nighttime. As Malaysia is located just north of the Equator, today is set to be the hottest day in the year due to this equinox phenomenon. 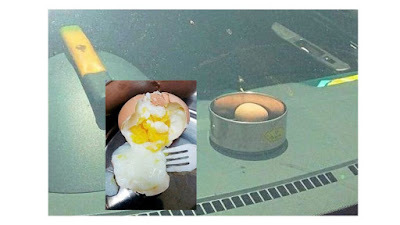 Last week, somebody cooked an egg on the dashboard inside the car. I kid you not! Here's proof from The Star. The heatwave already started a week or two ago with temperatures soaring to 39deg C in the northern part of the peninsula. Here in the capital, Kuala Lumpur, temperatures hit between 31 to 35deg C. Shopping complexes are the most popular places during the day or weekends. Rather, any place with air-conditioning is a go-to venue right now, including the office with people coming in early and leaving late just so they can spend more time in a cooler environment. Just an idea of temperatures today in and around the country..
Accuweather (source of the image above) says Kuala Lumpur is 'mostly cloudy' today, though I don't see clouds but just a drab greyish/white canvas above. No matter, this happy surfer shall have a happy day. You too wherever you are.. 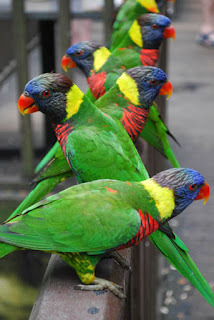 Besides Kuala Lumpur's iconic Petronas Twin Towers, one other place I would highly recommend on your visit to Kuala Lumpur is the Kuala Lumpur Bird Park. Believe me, you won't be disappointed. The Kuala Lumpur Bird Park is a 20.9-acre (8.5 ha) public aviary right in the heart of the city. Located adjacent to the Lake Gardens, the Bird Park houses more than 3000 birds representing more than 200 species in an enclosed aviary. It is one of the world's largest covered bird parks. On my visit I was pleasantly surprised that it's shady inside, so no need for an umbrella, unless if it rains, of course. For as little as RM2, I think it was, you could feed these pretty birds (parakeets, I think) and they would even gladly perch on your shoulder or your hand for a 'say cheese' photo-moment. - Take the Intrakota Bus 21C, 48C (From Kota Raya). - Take the Intrakota Bus 18, 21A (From Chow Kit). - Take the RapidKL Bus 115 (From KL Sentral). - KTM Komuter - disembark at the Kuala Lumpur Railway Station, then walk to the park or take a taxi. By the way, while you are there, at the Bird Park, do visit the Orchid Garden. When the flowers are in full bloom they are a sight to behold. Orchids in pots are also available for sale. The Orchid Garden is just opposite the Bird Park so don't miss it. Entrance is free. For an extra bonus, there's also the Hibiscus Garden inside the Orchid Garden. The last time I was there they had Segways for rent so you could tour the garden without too much walking if you are game enough to take on that machine. And now for our Friday Frolic, in line with our discussion on birds, let's take a Parrot Test this week shall we? You're the type of person who simply enjoys life. You don't worry about anything - including whether you have food on your face. You believe that there is a time for everything, and you take the good with the bad. You are very philosophical. While you have a lot of inner peace, you still feel very deeply. You are just good at acknowledging your emotions and letting them go. You are a strong individual, but you can blend in when you need to. You have amazing camouflage. And 'one for the road', so to speak..
Before you know it summer is here. But of course here in Malaysia summer is all year round. The sun shines throughout the year which makes Malaysia one of the world's best places to retire... but that's for another day. It says I am Low Key. Here's the quiz, try it..
What you missed last week. There was a mini chain-store that I went to the other day and had a great time filling the shopping basket with stuff that satisfied the 'want' urge as opposed to the 'need' criteria when it comes to shopping. You get the drift. Hey, they were value for money, I thought. The chain was closing down so everything was on half-price. That explains? Talking about value for money, this week's quiz is something like that. You just need to answer a few easy questions and voila you get a reading that pours out lots to say about you - though some may not match who you are. But still... Check out the quiz for yourself. Enjoy! 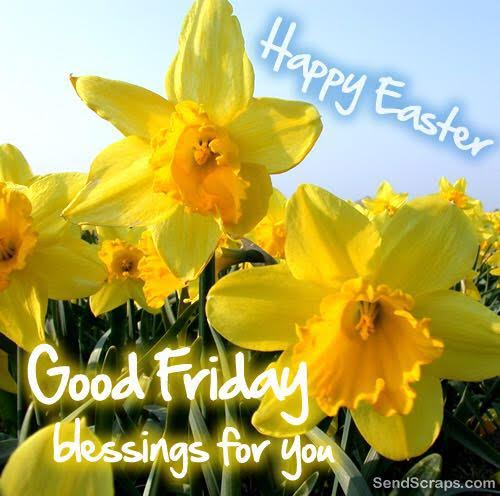 Have yourself a wonderful Friday too! You are fun and imaginative. You should consider traveling to Brazil. The stereotype that best fits you is emo. You think you're special... and you kind of are. Know More About Yourself Quizzes! Last Week's What Side of Your Brain is Dominant? CNN reported yesterday that a piece of wreckage apparently from a Boeing 777 -- like the missing MH370 airliner -- was found washed ashore over the weekend on the coast of Mozambique, a U.S. official told CNN on Wednesday. The plane part, measuring 35 inches by 22 inches, found on a sandbar was discovered by an American tourist, Blaine Gibson, and a local fisherman. 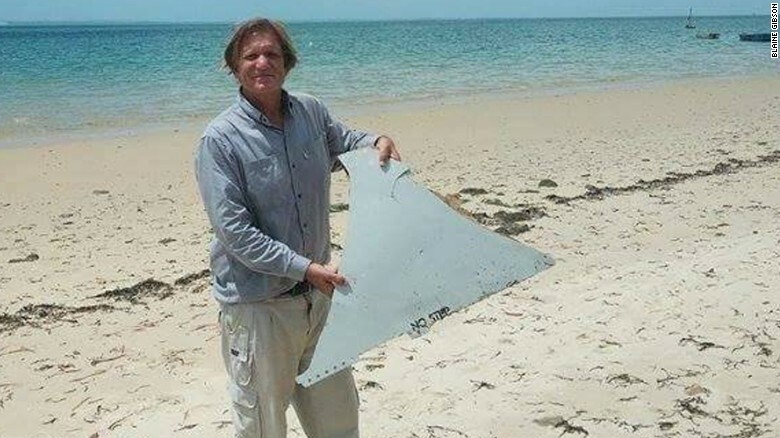 It's reported that the debris is on its way to Malaysia for further examination. The wreckage is a piece of horizontal stabilizer skin according to the U.S. official. The horizontal stabilizer is the part of the aircraft's tail that is horizontal as the plane flies. Input from a second aviation source is that there was no record of any Boeing 777 missing other than Malaysia Airlines Flight 370, which disappeared on March 8, 2014, with 239 people on board. The disappearance of MH370 remains one of aviation's greatest mysteries. 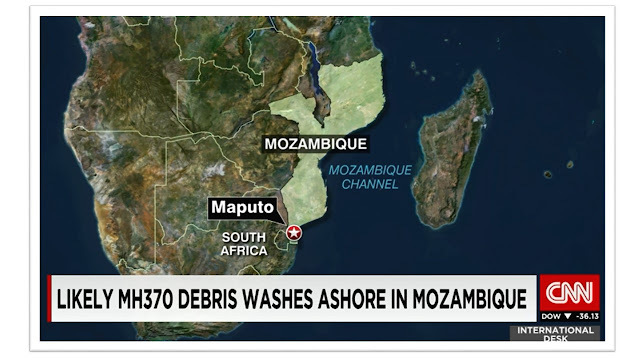 Mozambique is about 1,300 miles (2,100 kilometers) west of Reunion Island, with the large island of Madagascar between them. About three weeks after the disappearance, Prime Minister Datuk Seri Najib Tun Razak announced live over TV that the flight ended in the Indian Ocean based on confirmation from British investigators from its Air Accidents Investigation Branch (AAIB), though the search continues to this day. The mystery of what happened to the plane remains unsolved. The search has turned up some aircraft debris, but also some false leads. 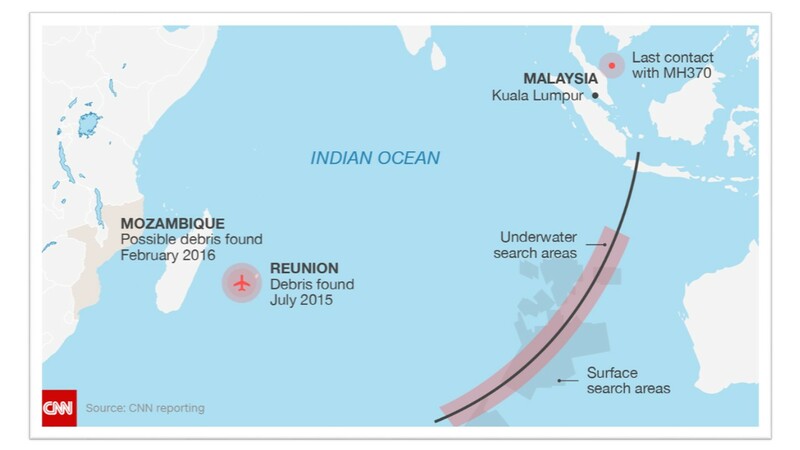 It took more than a month for French investigators to confirm that debris found on Reunion Island in July was from the missing Malaysia Airlines plane.